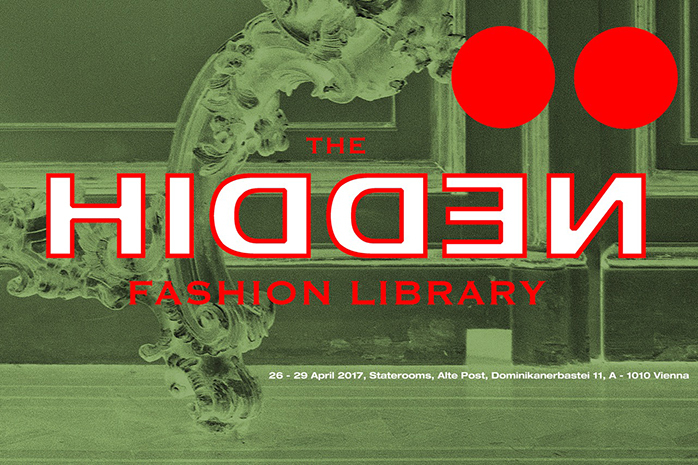 A5 Magazine is proud to be exhibited at The Hidden Fashion Library in Vienna. The exhibition explores the independent fashion and style magazines that have been founded in recent years as both a reaction to the digital media boom of fashion and street style blogs and as a second wave of the 1980s and early 1990s alternative and avant-garde magazine production. The exhibition, curated by Elke Gaugele and Monica Titton, is structured along 5 theses that abstain from a linear-causal narrative. The theses address 1. Global Tales and Stories, 2. Fashion featuring Critique and Knowledge, 3. After Avantgarde, 4. Shifting Geographies and New Topographies and 5. Post-digital Materialism. A5 Magazine will be exhibited as pertaining to Shifting Geographies and New Topographies: Independent fashion and style magazines that are part of historical and postcolonial shifts in decentralized fashion production and the geopolitical positioning of fashion centers.